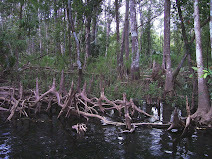 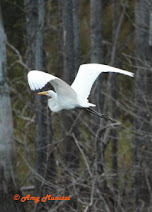 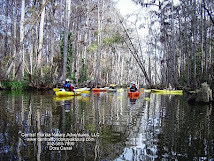 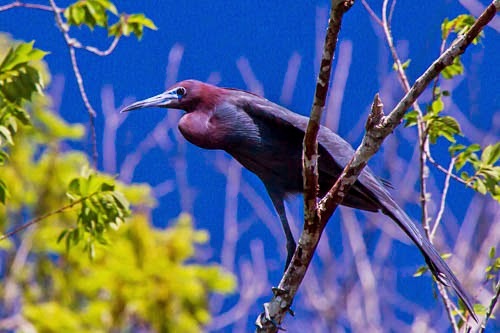 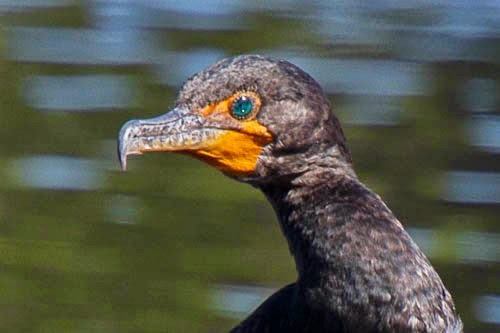 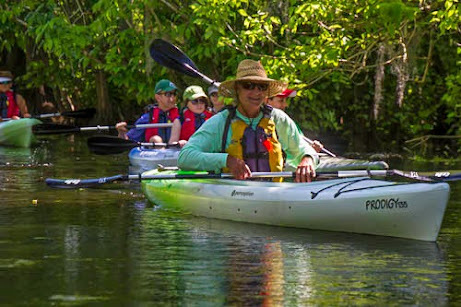 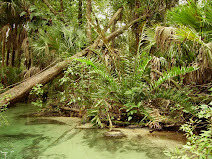 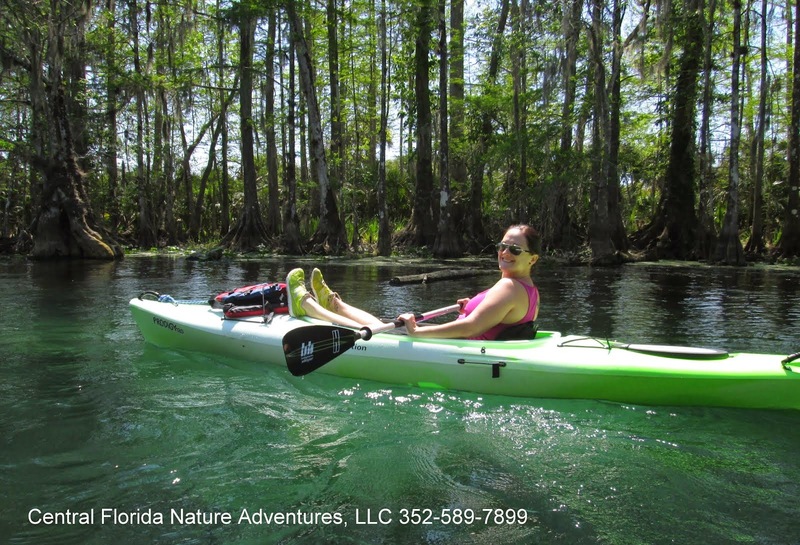 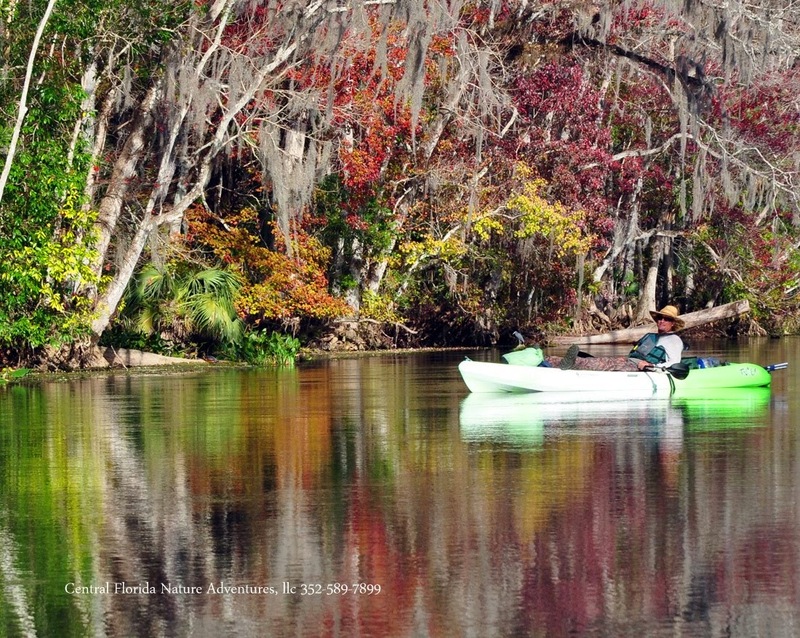 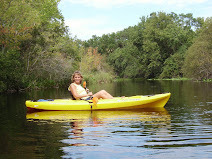 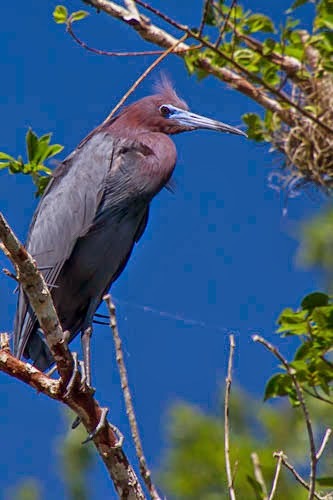 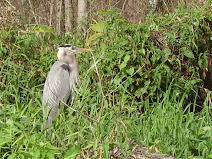 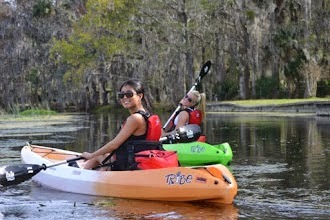 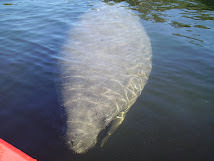 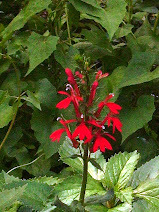 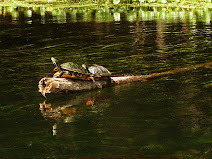 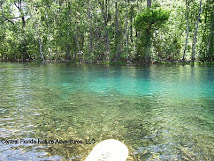 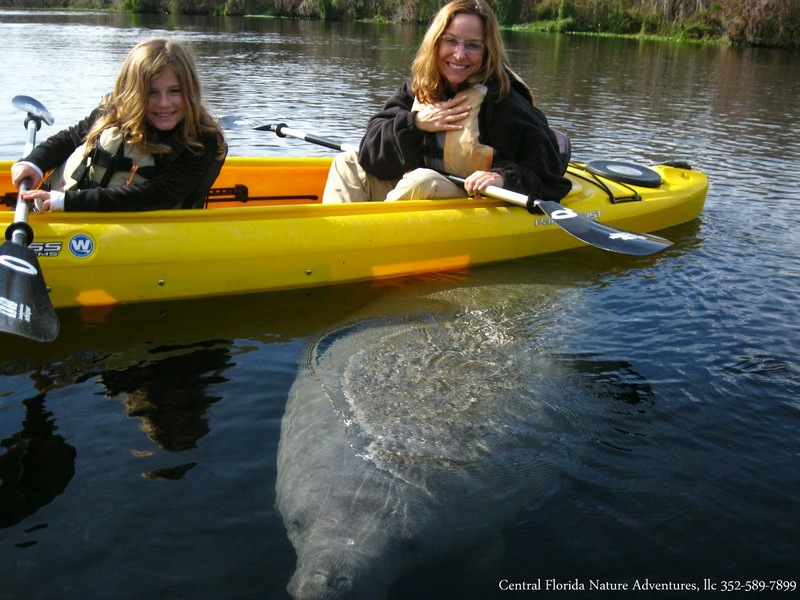 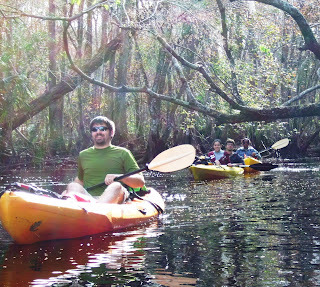 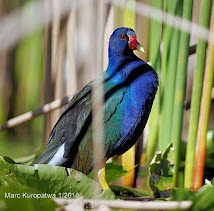 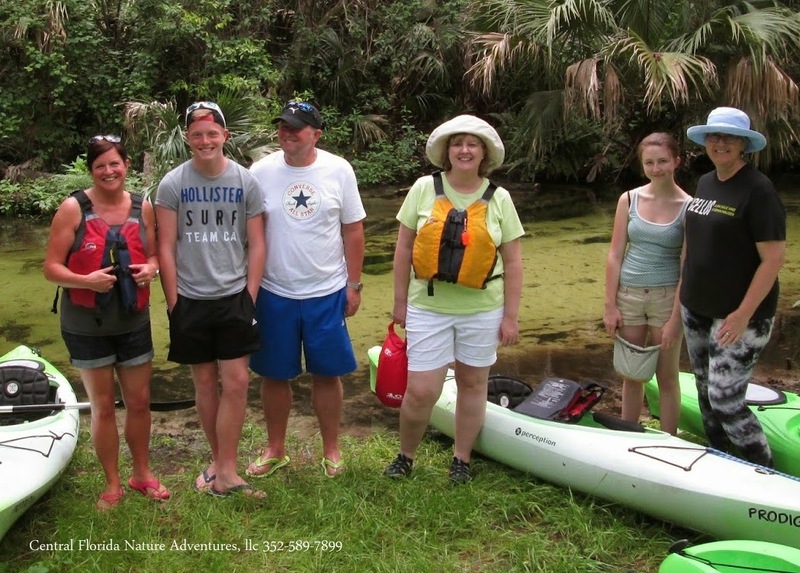 Central Florida Kayak Tours: First day of 2009! 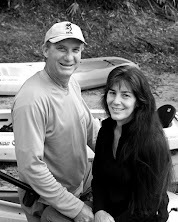 Tom, Tina, Maria and Noe' paddled Blackwater Lake to ring in their New Year! 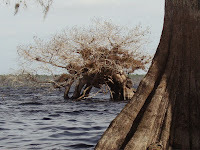 The Cypress trees here are amazingly beautiful.